We caught up with 2014 scholarship recipient, Arielle Lewis, for a brief email interview. Keep reading for an update on Arielle’s life, her advice for this year’s applicants, and much more! Since the McGowan scholarship, I graduated from Emory University with a BA in French Studies. Currently, I am a second year MA in French at the University of Georgia (UGA). I just passed my MA exit exams and I will receive my degree in May. I am in the process of applying to law school and I hope to matriculate in a JD program for Fall 2019. I work as well as being a full-time student. I am an organizer for the 49th Linguistic Symposium on Romance Languages (LSRL 49) which will take place on campus in the beginning of May. I have also taught French classes. I continuously use leadership skills throughout school and work. A lot of them relate to organization. I was an instructor of record for two elementary French classes at the University of Georgia in the fall. I was elected as secretary in my department’s Graduate Student Organization (GSO) as well as a committee member for our Colloquium series. I am usually taking minutes or setting times for colloquia and workshops. Now I am organizing crash space for visiting graduate students, as well as presenting /writing instructions for some linguistic tools that are available at UGA, and organize a pamphlet. I still volunteer for NOAH and Positive Exposure (PEARLS project) as needed. For future applicants, one of the easiest things to do is be involve yourself as a volunteer in a leadership position. This will provide valuable experience was well as strengthen your resumé. I eventually became recognizable for my work ethic as well as my [striking] blond hair (outside the albinism community). 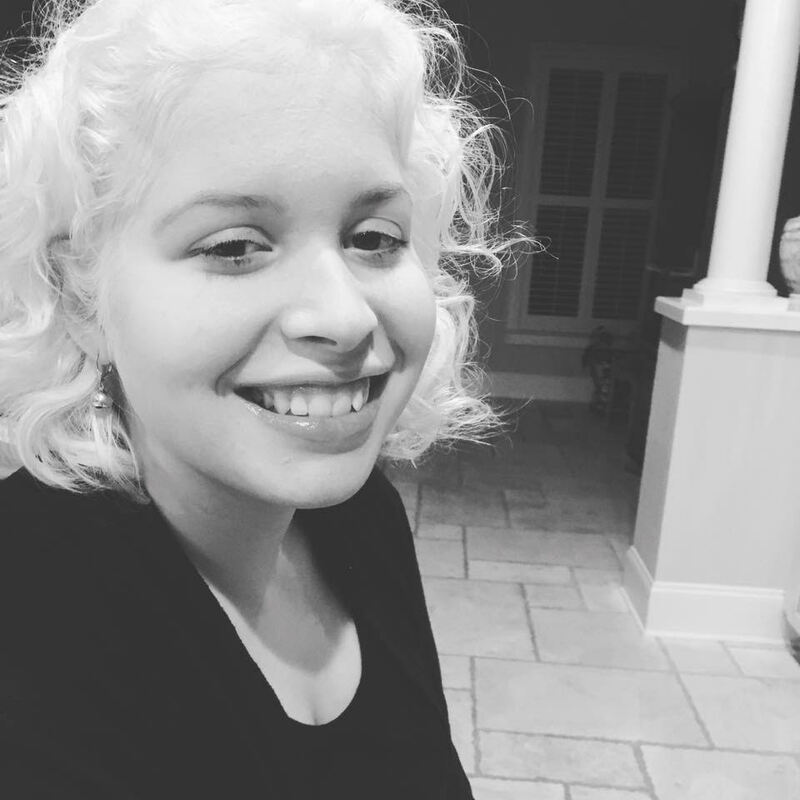 In high school, I started volunteering for NOAH by writing articles for Albinism Insight and on occasion I was asked to help with Rapid Response. I started volunteering for Positive Exposure in 2011 as a PEARLS project ambassador during its pilot phase and continue to blog once in a while. In other extra curricular activities, I was also concert master (first violin, first chair) in Orchestra. In college I still continued to volunteer for both NOAH and Positive Exposure. Thanks so much for catching up with us, Arielle! Feeling inspired by Arielle? We sure are!